Lord Cornwallis is known as a great administrator and a successful commander-in-chief in the history of India during British period. He was appointed Governor General of India twice. The first tenure from September 1786 to October 1793 is remembered for his valuable contributions towards revenue reforms, judicature system and the second Mysore war. It was he who introduced the system of permanent settlement which is a landmark in the history of revenue reforms. His great reform in judicature was the establishment of Nizamat sadr adalat or the Supreme Court of criminal judicature at Calcutta. Further, he separated the functions of District Collector and Judge. 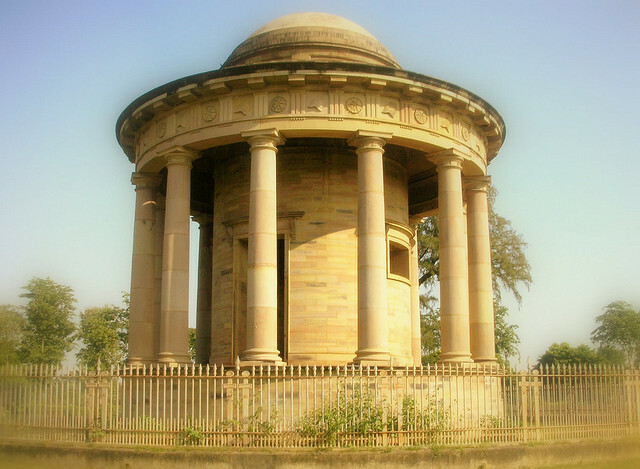 It is believed that the foundation stones of civil administration in India were laid by his predecessor Hastings whereas the superstructure was raised by Cornwallis. He is known for his successful campaign of second Mysore war during 1790-92 in which he personally led the British army. 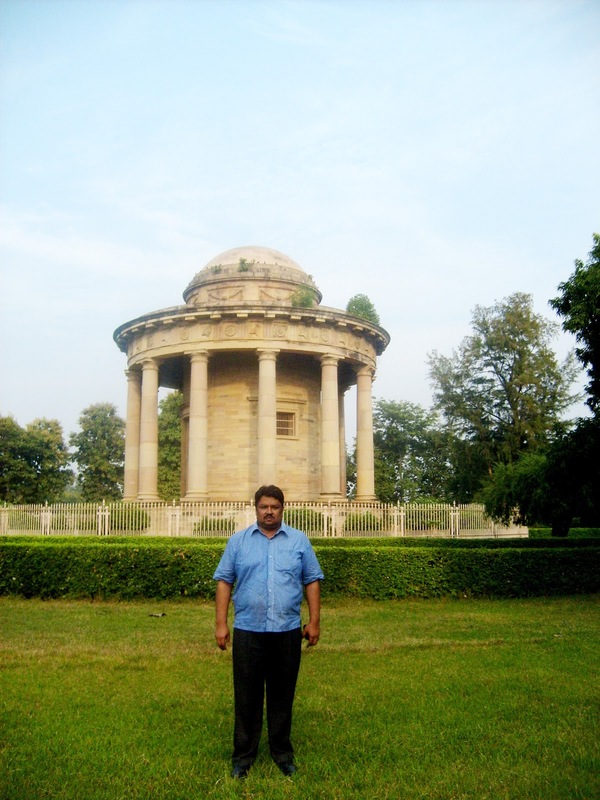 The Mausoleum of Lord Cornwallis is an important landmark in Ghazipur, Ghazipur District. 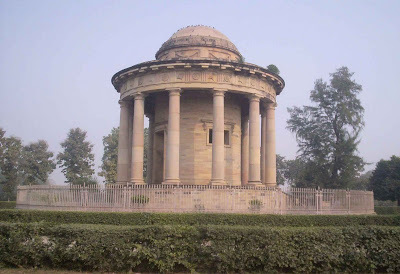 Lord Cornwallis, governor-general of British India, died in Ghazipur on 5 October 1805, is buried here. 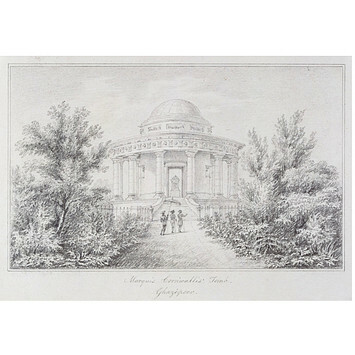 This attractive building, overlooking the Ganges, was modeled by Flaxman after the Sybil’s Temple, Pulawy (Poland). 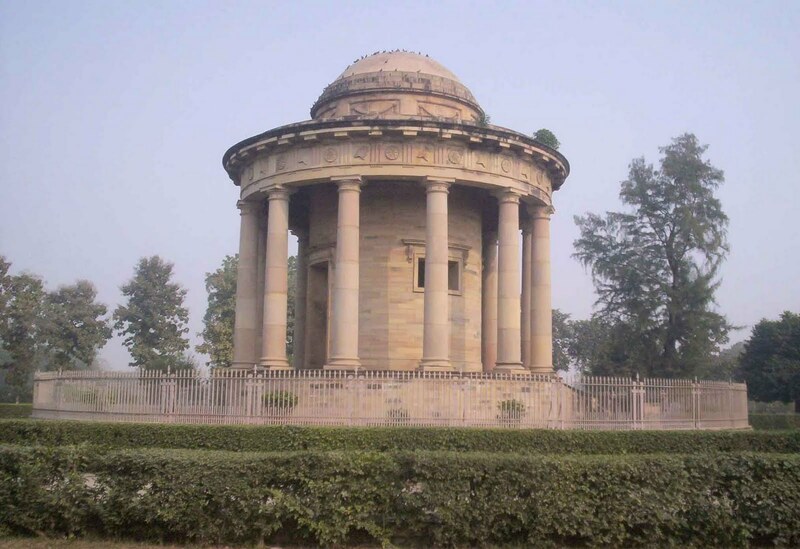 As a mark of honor, this mausoleum is respectfully maintained by the Government of India. Charles Cornwallis, 1st Marquess Cornwallis KG (31 December 1738 – 5 October 1805), styled Viscount Brome between 1753 and 1762 and known as The Earl Cornwallis between 1762 and 1792, was a British Army officer and colonial administrator. 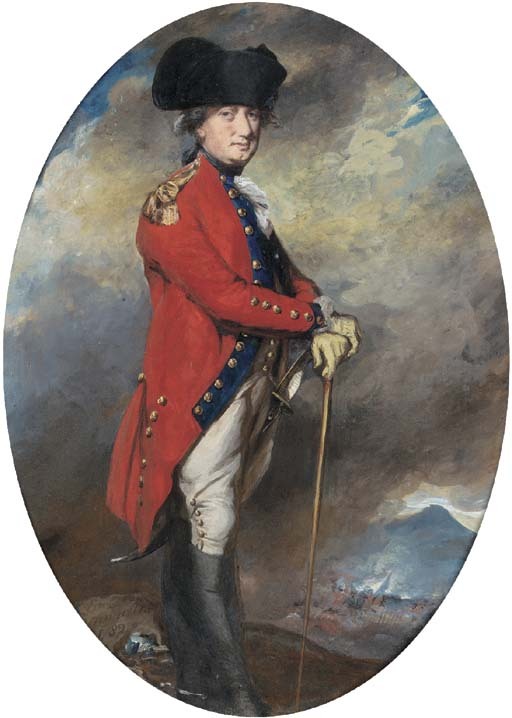 In the United States and the United Kingdom he is best remembered as one of the leading British generals in the American War of Independence. His surrender in 1781 to a combined American and French force at the Siege of Yorktown ended significant hostilities in North America. 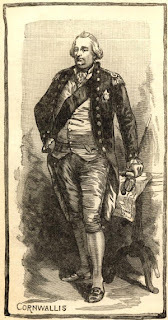 He also served as a civil and military governor in Ireland and India; in both places he brought about significant changes, including the Act of Union in Ireland and the Cornwallis Code, including the Permanent Settlement, in India. Born into an aristocratic family and educated at Eton and Cambridge, Cornwallis joined the army in 1757, seeing action in the Seven Years' War. Upon his father's death in 1762 he became Earl Cornwallis and entered the House of Lords. Promoted to colonel in 1766, he next saw military action in 1776 in the American War of Independence. Active in the advance forces of many campaigns, in 1780 he inflicted an embarrassing defeat on the American army at the Battle of Camden, though he surrendered his army at Yorktown in October 1781 after an extended campaign through the Southern states which was marked by disagreements between him and his superior, General Sir Henry Clinton (which became public knowledge after the war). 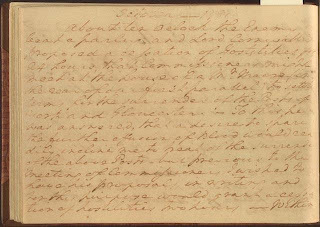 This is a page from General Washington’s handwritten diary, with excerpts on the Battle of Yorktown. Despite this defeat, Cornwallis retained the confidence of successive British governments and continued to enjoy an active career. 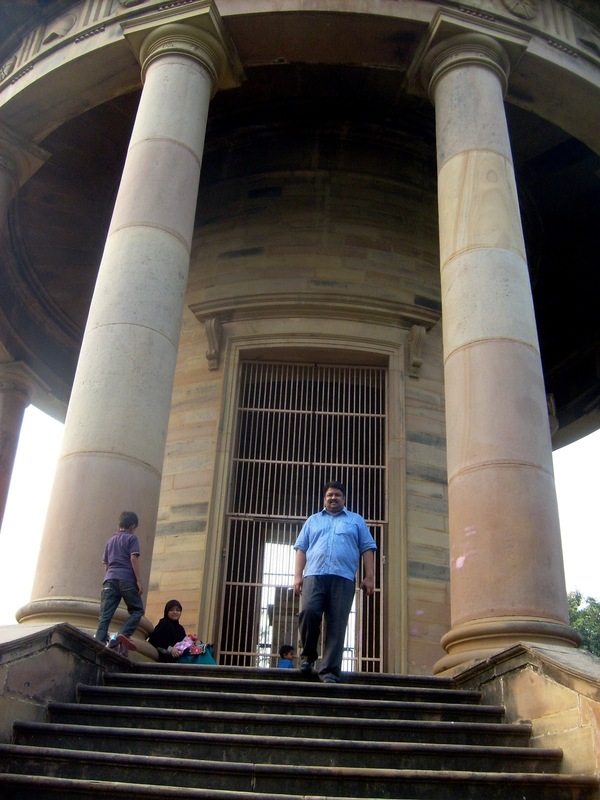 Knighted in 1786, he was in that year appointed to be Governor General and commander-in-chief in India. 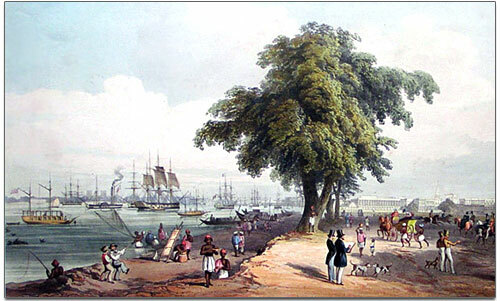 There he enacted numerous significant reforms within the East India Company and its territories, including the Cornwallis Code, part of which implemented important land taxation reforms known as the Permanent Settlement. From 1789 to 1792 he led British and Company forces in the Third Anglo-Mysore War to defeat the Mysorean ruler Tipu Sultan. 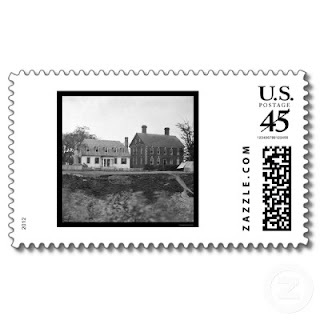 Returning to England in 1794, Cornwallis was given the post of Master-General of the Ordnance. In 1798 he was appointed Lord Lieutenant and Commander-in-chief of Ireland, where he oversaw the response to the 1798 Irish Rebellion, including a French invasion of Ireland, and was instrumental in bringing about the Union of Great Britain and Ireland. Following his Irish service Cornwallis was the chief British signatory to the 1802 Treaty of Amiens, and was reappointed to India in 1805. He died in India not long after his arrival. Cornwallis was the eldest son of Charles Cornwallis, 5th Baron Cornwallis, and was born in Grosvenor Square, London, England, even though his family's estates were in Kent. The Cornwallis family was established at Brome Hall, near Eye, Suffolk, in the 14th century, and its members occasionally represented the county in the House of Commons over the next three hundred years. Frederick Cornwallis, created a Baronet in 1627, fought for King Charles I, and followed King Charles II into exile. He was made Baron Cornwallis, of Eye in the County of Suffolk, in 1661, and by judicious marriages his descendants increased the importance of his family. 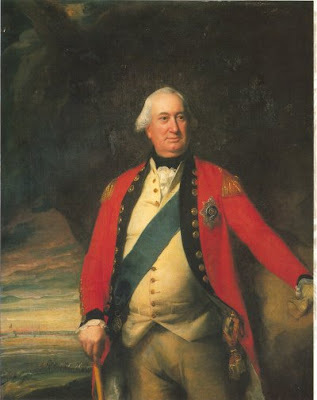 Cornwallis was extremely well connected. His mother, Elizabeth Townshend (died 1 December 1785), was the daughter of the 2nd Viscount Townshend and a niece of the Prime Minister, Sir Robert Walpole. His father was created Earl Cornwallis and Viscount Brome in 1753, at which point the young Charles was styled Viscount Brome. His brother became Admiral Sir William Cornwallis. An uncle, Frederick, was Archbishop of Canterbury, and another uncle, Edward, was a military officer, colonial governor, and founder of Halifax, Nova Scotia. 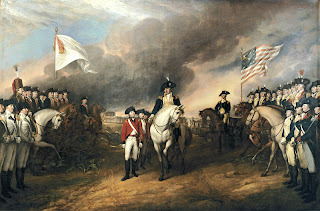 This painting depicts the forces of British Major General Charles Cornwallis, 1st Marquess Cornwallis (1738-1805) (who was not himself present at the surrender), surrendering to French and American forces after the Siege of Yorktown (September 28 – October 19, 1781) during the American Revolutionary War. The United States government commissioned Trumbull to paint patriotic paintings, including this piece, for them in 1817, paying for the piece in 1820. 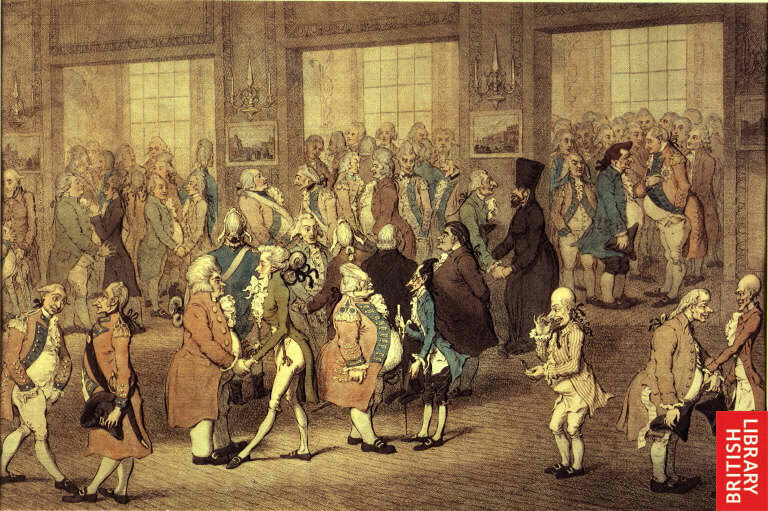 In January 1760 Cornwallis became a Member of Parliament, entering the House of Commons for the village of Eye in Suffolk. He succeeded his father as 2nd Earl Cornwallis in 1762, which resulted in his elevation to the House of Lords. He became a political protege of the leading Whig magnate, and future Prime Minister, Lord Rockingham. He was one of five peers who voted against the 1765 Stamp Act, out of sympathy with the American colonists.In the following years he maintained a strong degree of support for the colonists during the tensions and crisis that led to the American War of Independence. In 1768 he married Jemima Tullekin Jones, the daughter of a regimental colonel.They had two children, a boy and a girl, before Jemima died in 1779, and were by all accounts a happy, devoted couple. In 1786 Cornwallis was made a Knight Companion of The Most Noble Order of the Garter.The same year he accepted appointment as Governor-General and commander in chief in India. He had in 1782 been offered the governor-generalship only, but refused the post until he also received military command as well. Cornwallis engaged in reforms of all types, that had an impact on many areas of civil, military, and corporate administration. 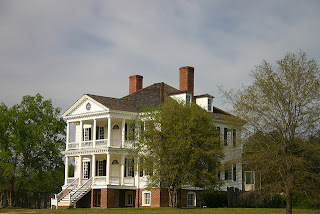 According to historian Jerry Dupont, Cornwallis was responsible for "laying the foundation for British rule throughout India and setting standards for the services, courts, and revenue collection that remained remarkably unaltered almost to the end of the British era." He also enacted important reforms in the operations of the British East India Company, and, with the notable exception of the Kingdom of Mysore, managed to keep the company out of military conflicts during his tenure. Prior to Cornwallis's tenure, company employees were allowed to trade on their own accounts and use company ships to send their own goods back to Europe. This practice was tolerated when the company was profitable, but by the 1780s the company's finances were not in good shape. Cornwallis eliminated the practice, increasing employee salaries in compensation. He also worked to reduce nepotism and political favoritism, instituting the practice of merit-based advancement. Criminal and civil justice systems in the company's territories were a confusing overlay of legal systems, jurisdictions, and methods of administration. 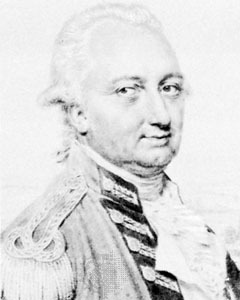 Cornwallis had the company take over the few remaining judicial powers of the Nawab of Bengal, the titular local ruler of much of the Bengal Presidency, and gave some judicial powers to company employees. 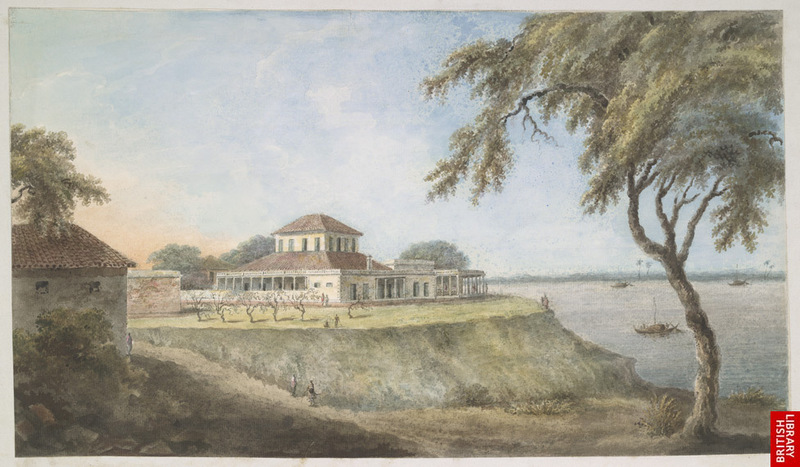 In 1790 he introduced circuit courts with company employees as judges, and set up a court of appeals in Calcutta. He had the legal frameworks of Muslim and Hindu law translated into English, and promulgated administrative regulations and a new civil and criminal code. 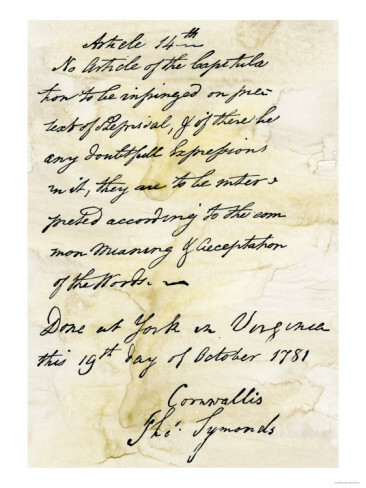 This work, introduced in 1793, was known as the Cornwallis Code. 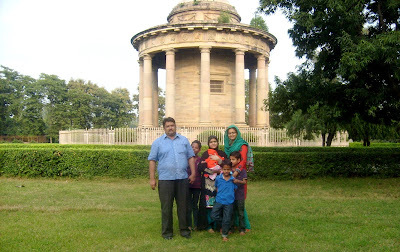 One consequence of the code was that it instituted a type of racism, placing the British as an elite class on top of the complex status hierarchy of caste and religion that existed in India at the time. 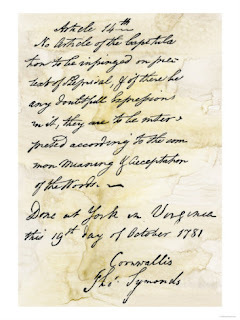 Cornwallis held racist views, in a manner common at the time; of mixed European-Indians he wrote, "...as on account of their colour & extraction they are considered in this country as inferior to Europeans, I am of opinion that those of them who possess the best abilities could not command that authority and respect which is necessary in the due discharge of the duty of an officer." Cornwallis's attitude toward the lower classes did, however, include a benevolent and somewhat paternalistic desire to improve their condition. He introduced legislation to protect native weavers who were sometimes forced into working at starvation wages by unscrupulous company employees, outlawed child slavery, and established in 1791 a Sanskrit college for Hindus that is now the Government Sanskrit College in Benares. 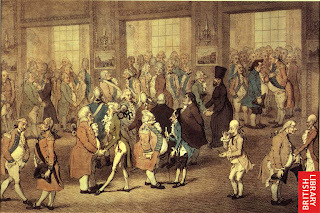 He also established a mint in Calcutta that, in addition to benefiting the poor by providing a reliable standard currency, was a forerunner of India's modern currency.Part of the Cornwallis Code was an important land taxation reform known in India as the Permanent Settlement. This reform permanently altered the way the company collected taxes in its territories, by taxing landowners (known as zamindars) based on the value of their land and not necessarily the value of its produce. The reforms were also designed to protect land tenants (ryots) from abusive practices of the zamindars intended to maximize production. 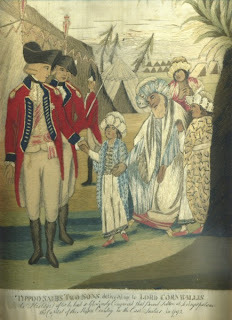 a group of pictures, circa 1792, by R. Sayer and P. Conzina, the first two silk prints the children saying goodbye to their mother and being delivered to Lord Cornwallis, TIPPOO SAIBS TWO SONS DELIVERED UP TO LORD CORNWALLIS, AS HOSTAGES AFTER HE HAD SO GLORIOUSLY CONQUERED THAT PROUD SULTAN AT SERINGAPATAM, THE CAPITAL OF THE MYSORE COUNTY IN THE EAST INDIES IN 1792. and Tippoo Saiss Two Sons Taking Leave Of Their Mother Previous To Their Being Delivered Up To Lord Cornwallis As Hostages At The Termination Of The War In THe East Indies In 1792, rev. the other two being a coloured print of the same event of the boys taking leave of their mother by Robert Sayer and the other, The Surrender Of Tipoo's Sons To Lieut. Genl. Harris, by P. Conzina, 430 x 330 mm, contained in contemporary frames. Cornwallis had been sent to India with instructions to avoid conflict with the company's neighbors. Early in his tenure he abrogated agreements with the Maratha Empire and the Nizam of Hyderabad that he saw as violating the 1784 Treaty of Mangalore that ended the Second Anglo-Mysore War. 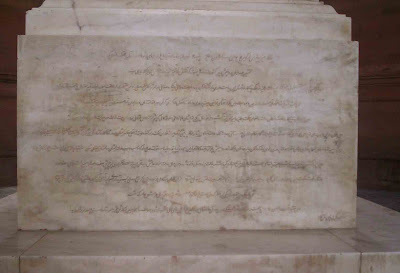 This ensured the company's non-involvement in the Maratha-Mysore War (1785–1787).He was, however, manouevred into the establishment of a new company based at Penang (in present-day Malaysia), where conflict was avoided when he agreed to pay a stipend to the local rajah for use of the base. Fort Cornwallis in Penang is named for Cornwallis. The company was unavoidably drawn into war with Mysore in 1790. Tipu Sultan, Mysore's ruler, had expressed contempt for the British not long after signing the 1784 Treaty of Mangalore, and also expressed a desire to renew conflict with them.In late 1789 he invaded the Kingdom of Travancore, a company ally according to that treaty, because of territorial disputes and Travancore's harbouring of refugees from other Mysorean actions. Cornwallis ordered company and Crown troops to mobilize in response. The 1790 campaign against Tipu was conducted by General William Medows, and it was a limited success. Medows successfully occupied the Coimbatore district, but Tipu counterattacked and was able to reduce the British position to a small number of strongly held outposts. Tipu then invaded the Carnatic, where he attempted unsuccessfully to draw the French into the conflict. Because of Medows' weak campaigning, Cornwallis personally took command of the British forces in 1791. When the war broke out, Cornwallis negotiated alliances with the Marathas and Hyderabad.Cornwallis ascended the Eastern Ghats to reach the Deccan Plateau in February 1791.After successfully besieging Bangalore, Cornwallis then joined forces with Hyderabadi forces that he described as "extremely defective in almost every point of military discipline", and their presence in the army ultimately presented more difficulties than assistance. These forces then marched toward the Mysorean capital at Seringapatam, compelling Tipu to retreat into the city at the Battle of Arakere on 15 May. 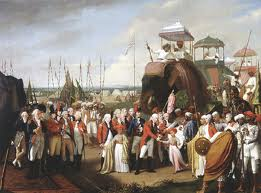 Dwindling provisions, exacerbated by Tipu's slash-and-burn tactics, forced Cornwallis to abandon the idea of besieging Seringapatam that season, so he retreated to Bangalore. In January 1792 the army, now well provisioned, set out for Seringapatam. Arriving before the city on 5 February, Cornwallis quickly eliminated Tipu's defensive positions outside the city, and then began siege operations. Tipu requested negotiations on 23 February, and peace was agreed in 18 March. Cornwallis and his allies demanded the cession of half of Mysorean territory, much of which went to the allies. 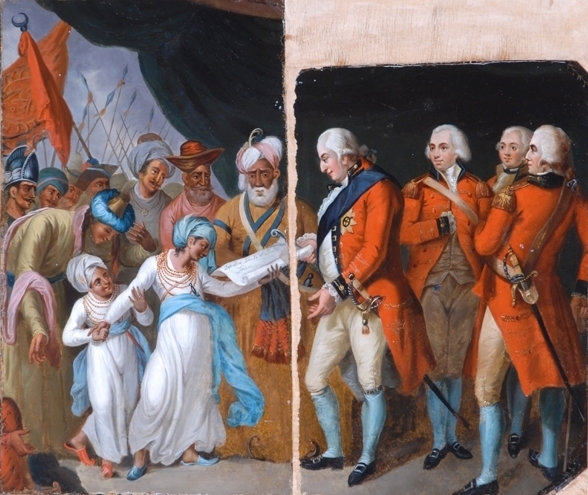 As a guarantee of Tipu's performance, two of his sons were delivered to Cornwallis as hostages.Cornwallis and other British commanders, in a move appreciated by their soldiers, donated prize money awarded them to be distributed among the rank and file. 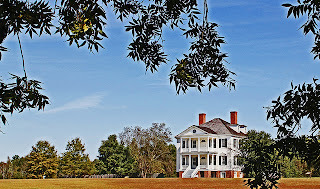 For his success in conducting the war, Cornwallis was created Marquess Cornwallis in 1792, although he did not learn of it until the following year.He returned to England the following year, and was succeeded by Sir John Shore. 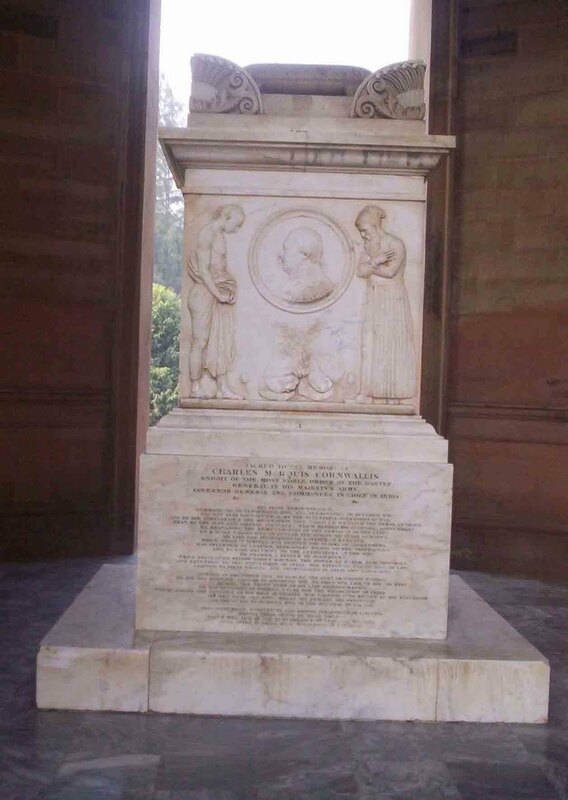 In 1805 Cornwallis was reappointed Governor-General of India by Pitt (who had again become Prime Minister), this time to curb the expansionist activity of Richard Wellesley, Lord Mornington (older brother of Colonel Arthur Wellesley, later Duke of Wellington).He arrived in India in July 1805, and died on 5 October of a fever at Gauspur in Ghazipur, at that time in the Varanasi kingdom. Cornwallis was buried here in Gora Bazar ,Ghazipur,overlooking the Ganges River,where his memorial is a protected monument maintained by the Archaeological Survey of India. A building is named after him at the University of Kent, as are boarding houses at The Royal Hospital School and Culford School in Suffolk. Statue of Cornwallis can be seen in St. Paul's Cathedral, London, Fort Museum, Fort St. George, Chennai and in the Victoria Memorial, Kolkata. Can u give me ur mobile? I want to discuss about history, culture n Your book.